Mixed results in 2016, but the Stingel market is still showing positive signs. 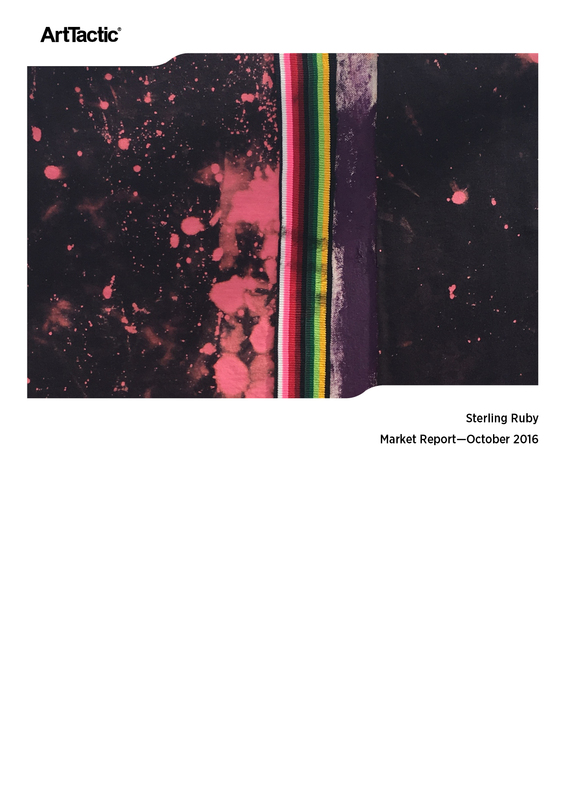 The total sales value in 2016 was down 12% from the previous year, with a 30% decrease in the number of artworks sold at auction. This followed three years of growth, where the total auction sales for artworks by Rudolf Stingel raised nearly $25.3 million in 2015, up 70% on 2014. However, the average sale price increased 23% to approximately $1.1 million in 2016 and the level of bought-in lots has fallen to 9.1% in 2016 from 12.5% in 2015. 2016 concluded with a record price at auction. The 2016 November sales in New York saw the consignment of only a single work by Rudolf Stingel, following the sale of five works during the previous month in London. The gold painting on canvas from Stingel’s series of stencilled carpet pattern works achieved a record price for this series of $3.3 million (estimates $2 million – $3 million), up 14% from the previous record achieved for a similar silver carpet patterned painting in November 2015, also through Sotheby’s New York. 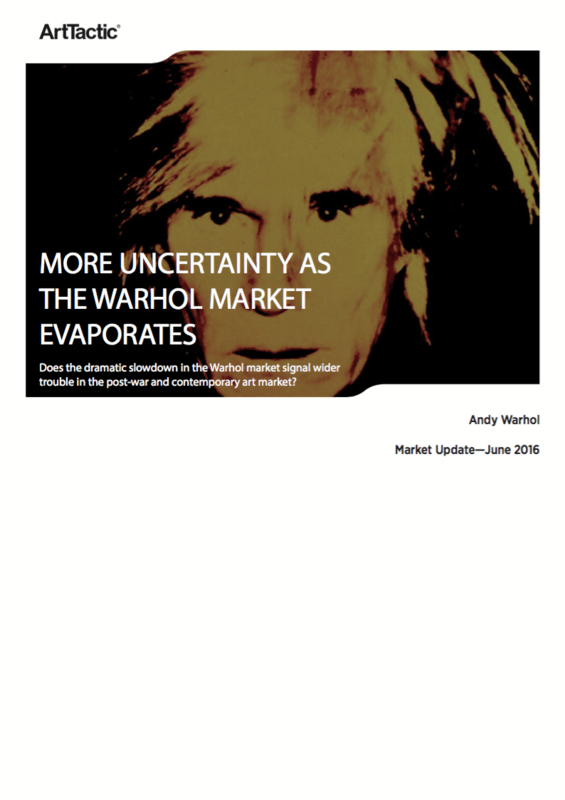 This Market Report is the first Stingel research published by ArtTactic and is to be followed by regular updates. TOP 50 PRICE ANALYSIS 2006-2016. 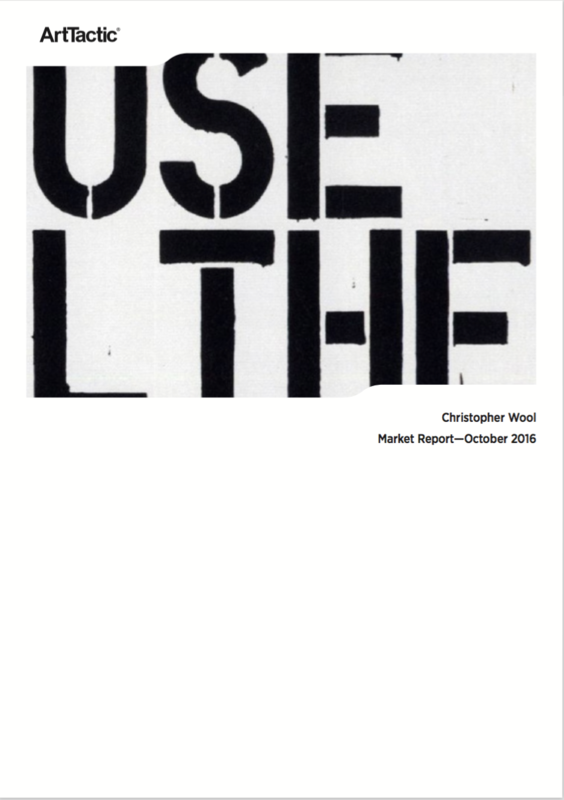 ARTTACTIC ARTFORECASTER ANALYSIS ON STINGEL LOT SOLD AT AUCTION. ARTWORK ANALYSIS BY MEDIUM, PAINTING SERIES, PERIODS BY YEAR OF CREATION AND COLOUR. 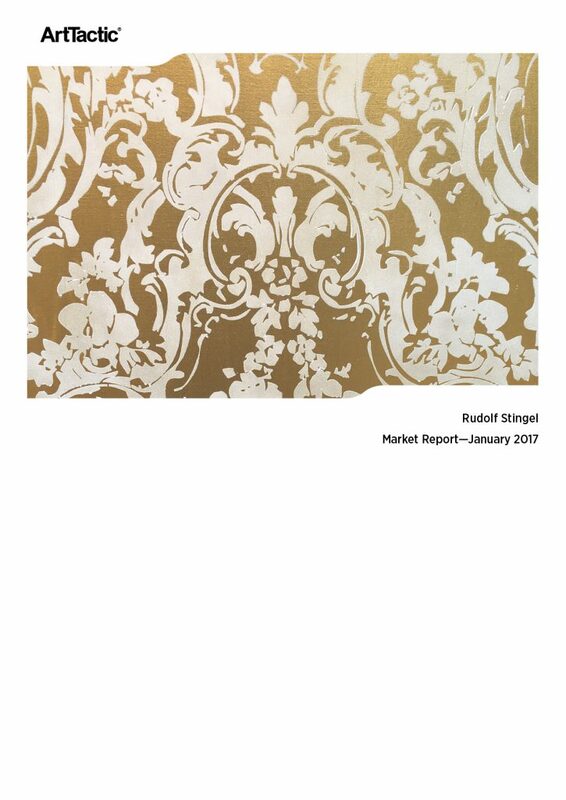 STINGEL SERIES FOCUS: WALLPAPER & CARPET PATTERN PAINTING’S MARKET. Mixed results in 2016, but the Stingel market is still showing positive signs. 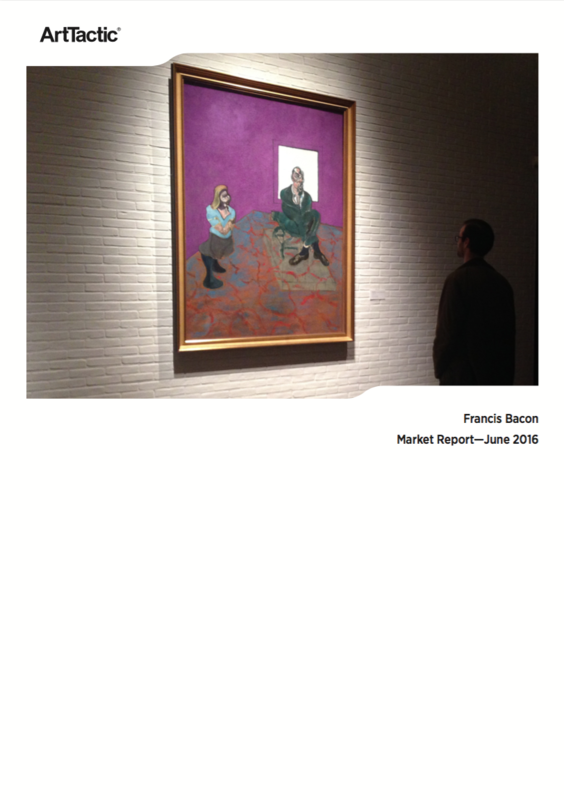 The total sales value in 2016 was down 12% from the previous year, with a 30% decrease in the number of artworks sold at auction. However, the average sale price increased 23% to approximately $1.1 million in 2016 and the level of bought-in lots has fallen to 9.1% in 2016 from 12.5% in 2015.